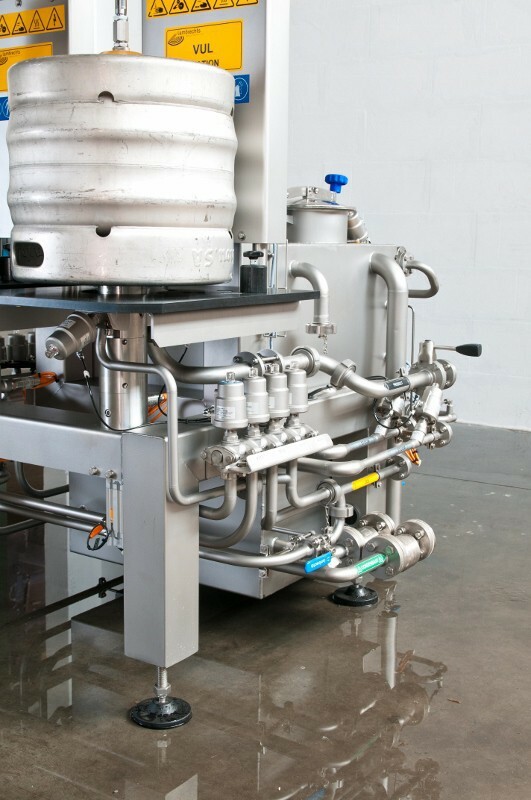 With today’s export trends the use of One Way Kegs is proving to be a succesful solution to reduce the loss of stainless steel returnable kegs. 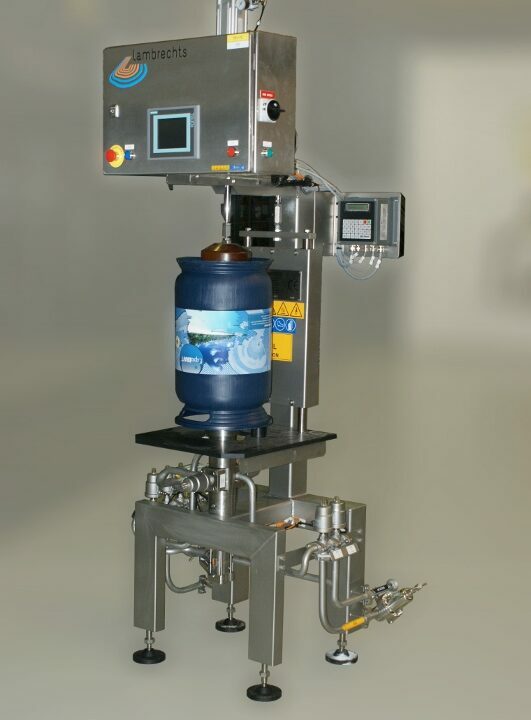 The turnaround time of returnable kegs proves to be 12 months or longer. 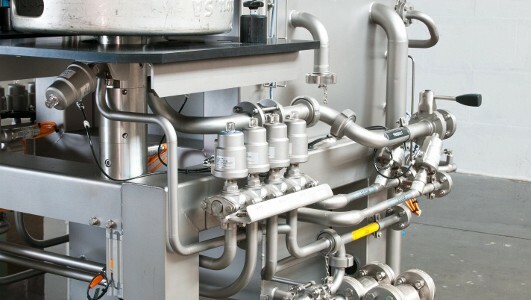 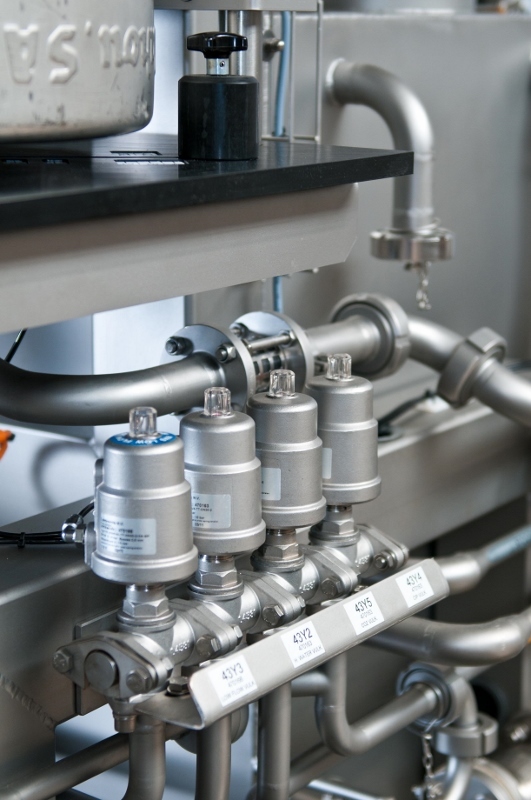 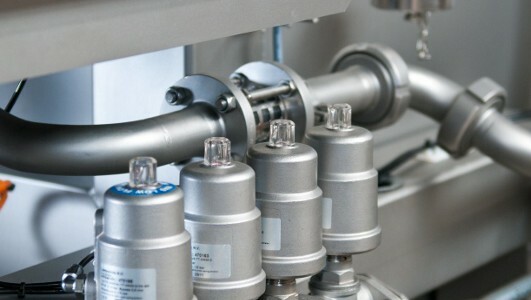 The One Way Filler is built as a separate unit and operates independently of your classical keg line.